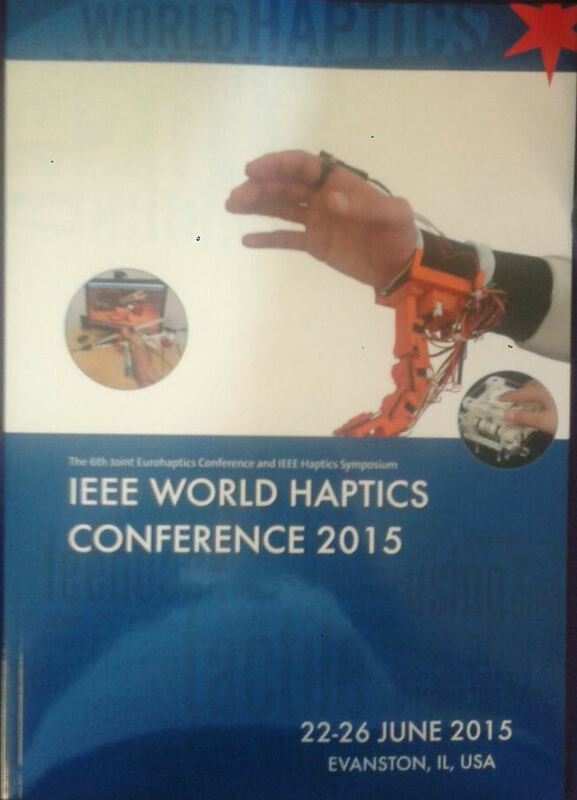 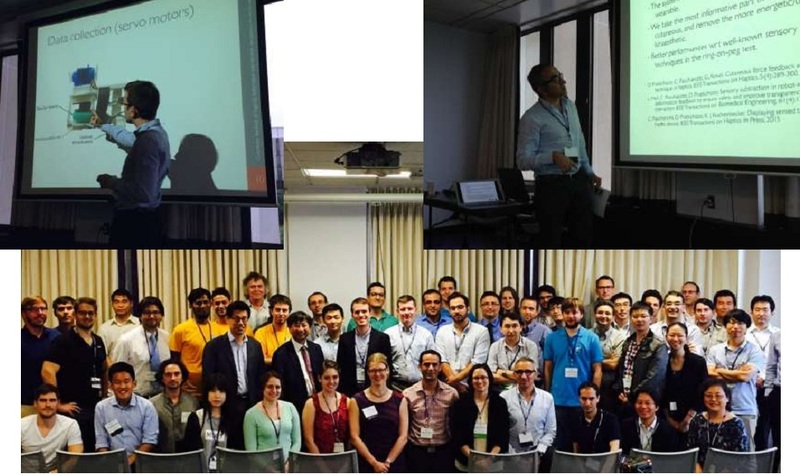 Many important events and acknowledgements linked to the WEARHAP project took place during the 2015 IEEE World Haptics Conference. 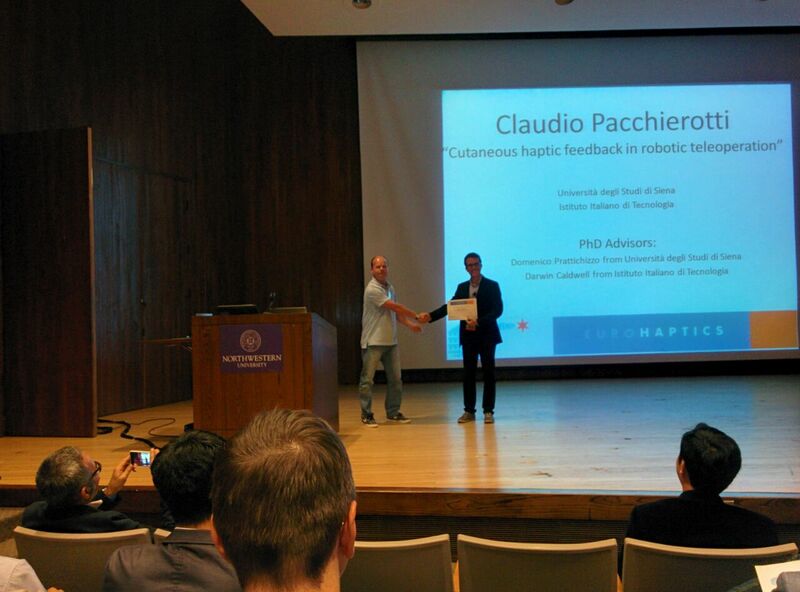 Last but non least the PhD thesis of Claudio Pacchierotti on the WEARHAP subject “Cutaneous haptic feedback in robotic teleoperation” has been awarded with the EuroHaptics PhD Award 2014. 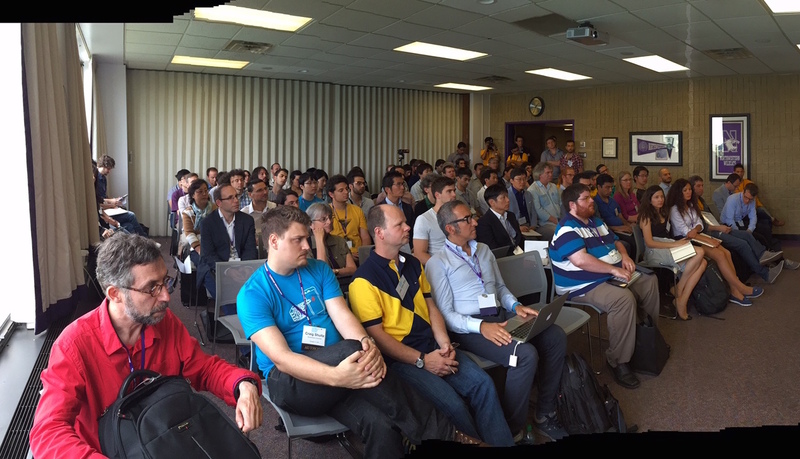 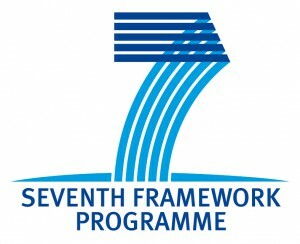 The announcement took place during the conference.